A lot of unexpected things can happen in a party but one thing's for sure: you're bound to take pictures. Be it a family reunion or a high school/college gathering, people nowadays take pictures every opportunity they get. Don't you just wish you could look picture perfect in every event? Fret not, Althea has come to save the day! We've specially curated this awesome box containing 8 full sized products that you can easily use to achieve that picture perfect party look. We've enlsited the help of Malaysian Youtuber DaintyDashBeauty to help our resident Mermaid not to get ready for a party, but to get ready for a par-TAY! 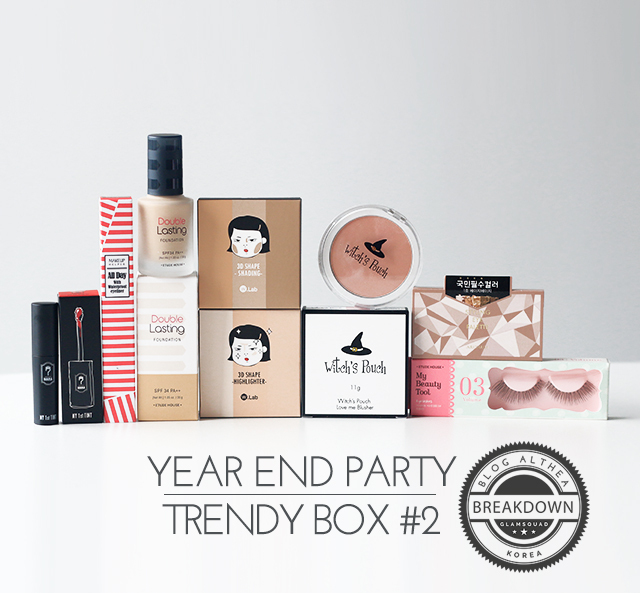 Here's the beauty breakdown on the Year-End Party Box. If you're a big fan of ours, you'll know that we at Althea have our personal mermaid who eats, sleeps and breathes beauty. Mermaids are often depicted as beautiful creatures with long flowing hair, but although they're mythical, wouldn't you just love to be one? Not to fret, Althea's got your back! Here's the beauty breakdown on the Mermaid Box. Whether you're looking for a subtle way to sparkle up your look or to make a shimmering, bold statement, there's no doubt that there's a type of glitter out there for everyone. 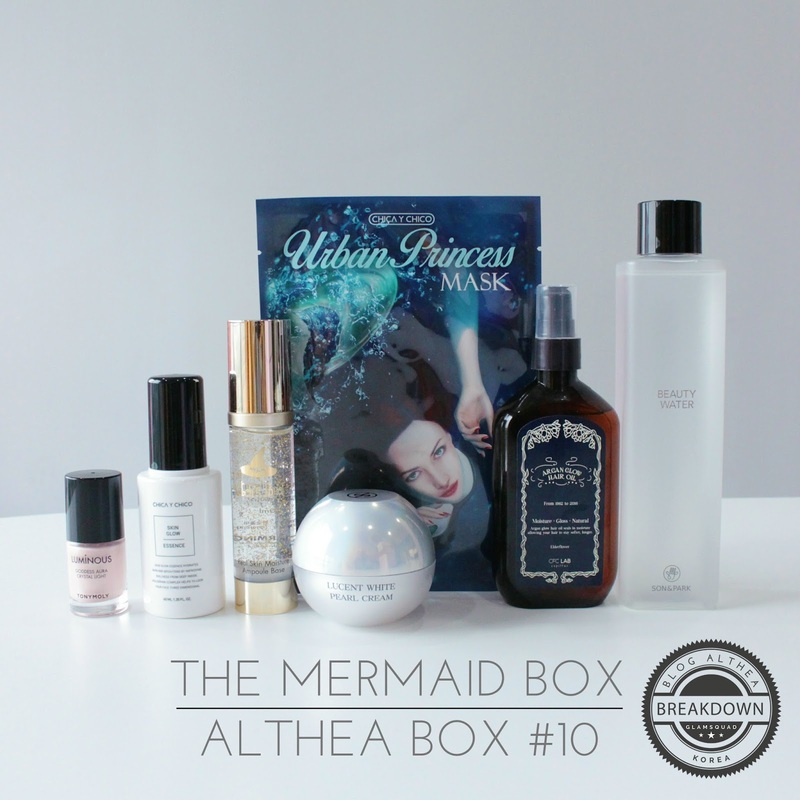 We’re huge lovers of this foiled goodness, so of course, we had come up with a Glitter Box for Althea! This specially curated box contains 9 full-sized products that come together for a perfectly glitzy look, making sure you’ll sparkle for any occasion. We’ve even gotten DaintyDashBeauty our Malaysia YouTuber to show us her take on a look using the items in the box, and we’re super excited to be sharing it all with you! 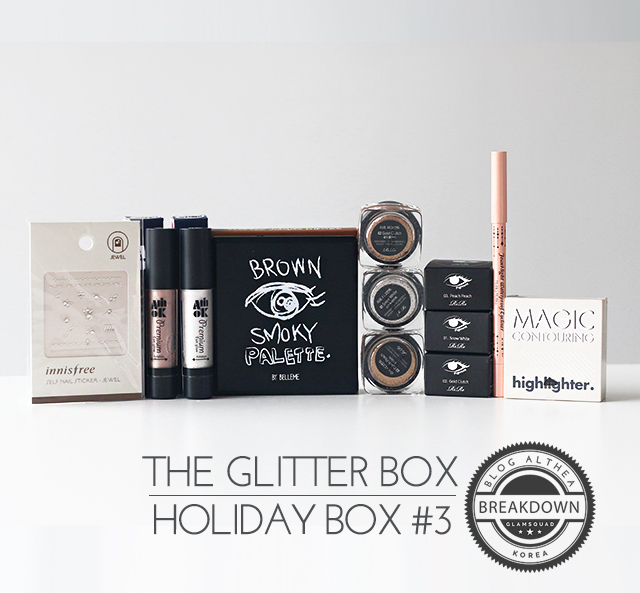 Here’s the beauty breakdown on Althea’s Glitter Box. 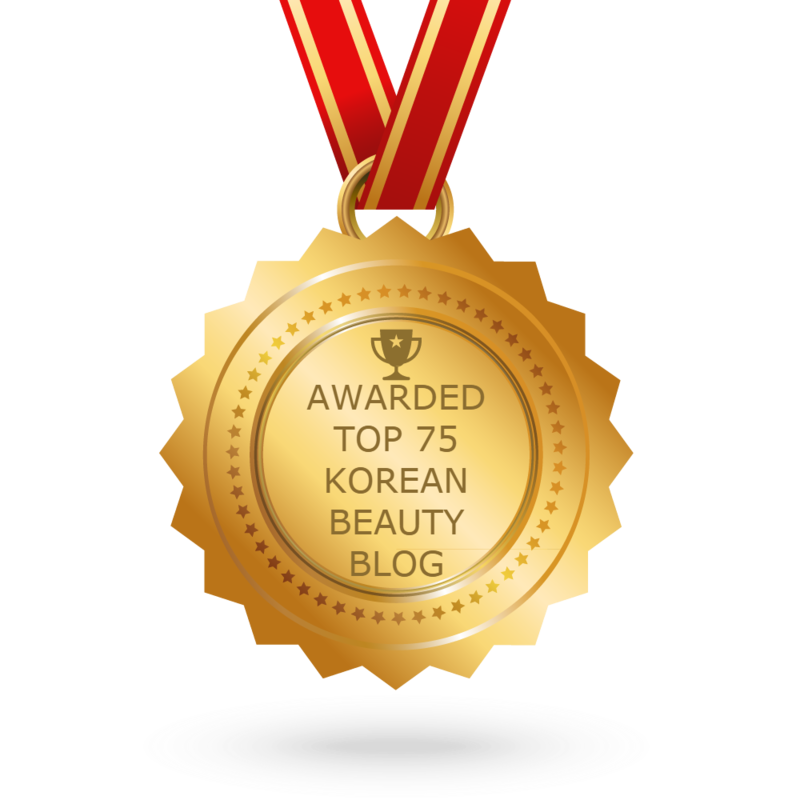 International K-Beauty junkies, rejoice! 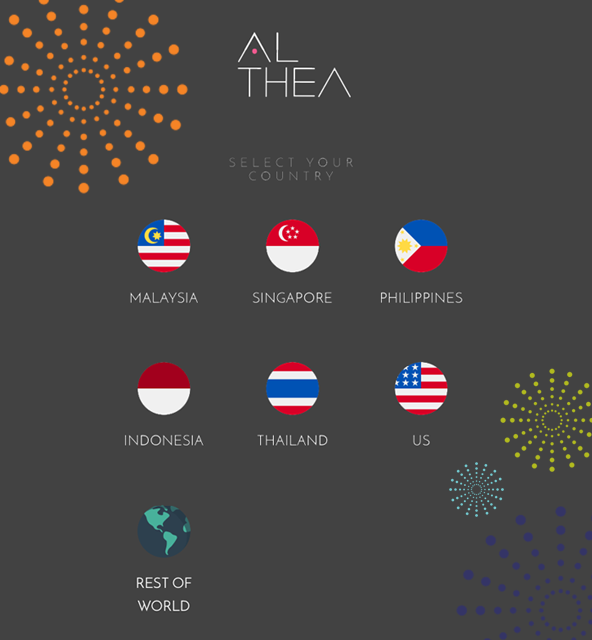 Althea’s heard you, and now we’re proud to announce that Althea USA which also serves as our global site, is up and running! 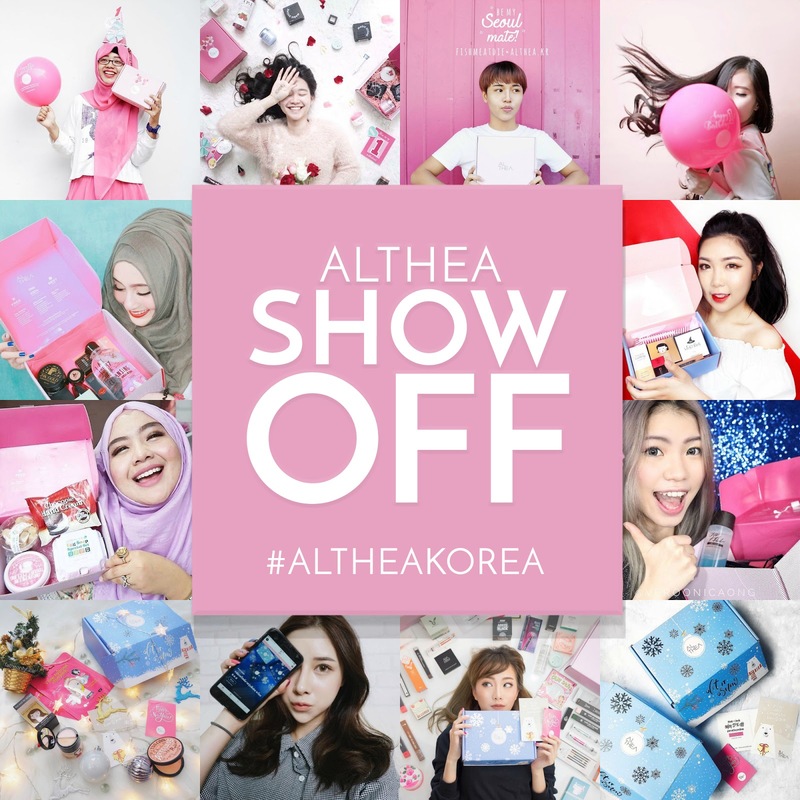 Whether you’re a seasoned Korean product lover or a beauty junkie looking to finally dip your toes into the K-Beauty pool, you’ll be sure to find something for you at Althea, and all at the best prices. Althea is the no. 1 digital destination for all things K-Beauty - shopping, lifestyle, and trends, and we now ship worldwide to over 200 different countries, and with purchases of $50 and above, you’ll be able to enjoy free shipping* all the way from Korea! We sell only 100% authentic Korean beauty products, so you don’t have to worry and second guess if the stuff you get from us is genuine or not. Althea offers the best price to customers by sourcing the products and bringing them straight to you sans middlemen, passing all the savings to you, hence the best price in the market. However, if you aren’t 100% satisfied with your order, we offer an unconditional 30-day return policy*. 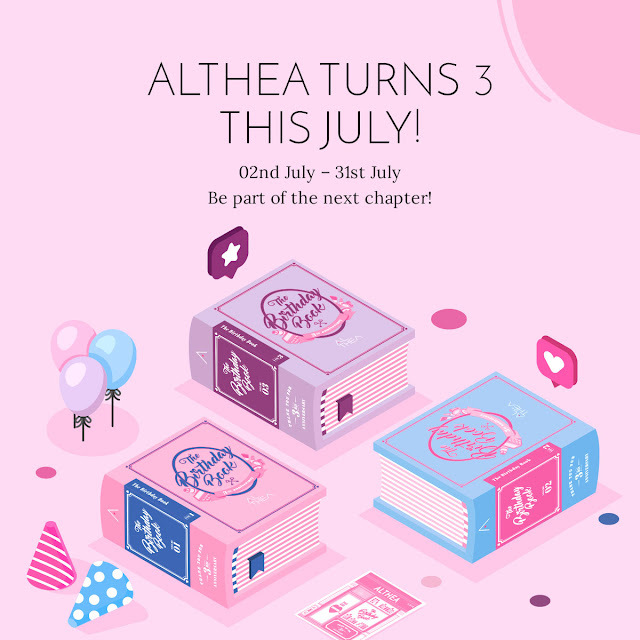 You can read more about Althea’s promises here. We’re so excited to serve each and every one of you, and we can’t wait to bring you the best in K-Beauty right to your doorstep! If you run into any problems, you can contact us on our Facebook page. Hope this helps you guys out, and you feel as excited about this as we do :D Happy shopping! *Terms and conditions apply. 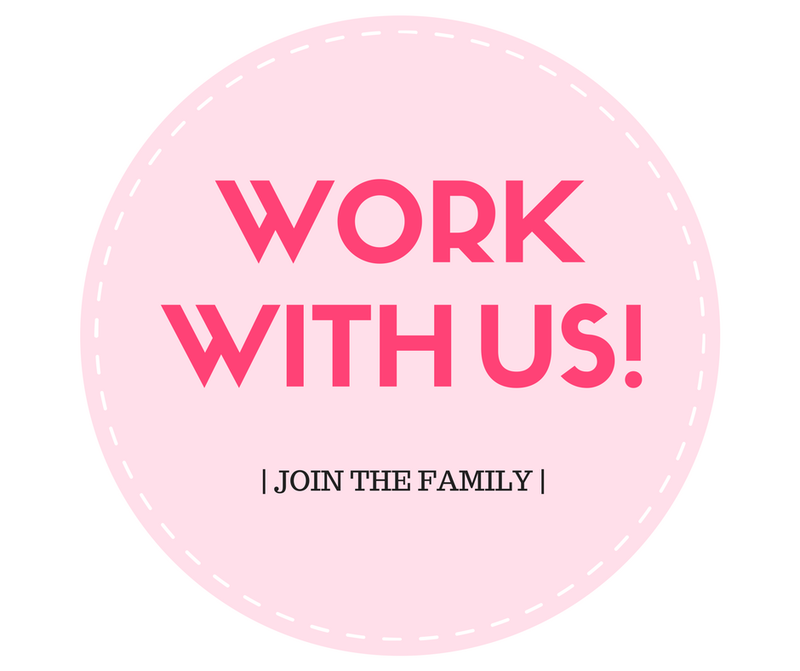 Please refer to the Althea website for more information. looking for a pore-fect product? 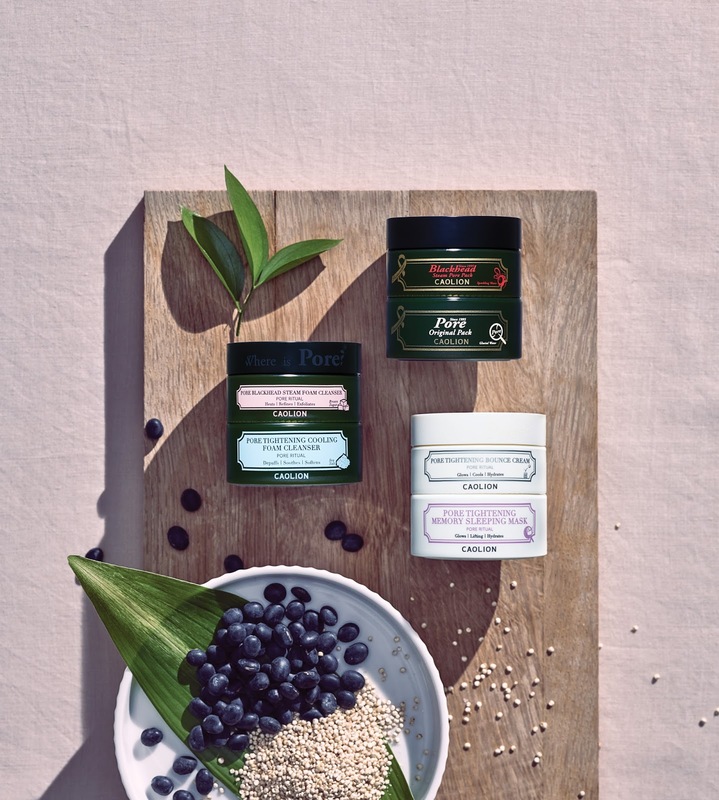 As face mask junkies, we’re always looking out for the coolest innovative treatments that promise skin miracles to blow us away. 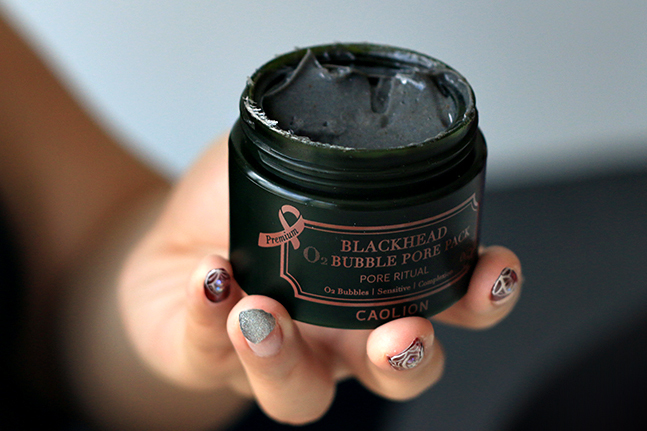 We recently got our hands on Caolion's Blackhead O2 Bubble Pore Pack and did a live demo on Instagram’s Story (make sure you follow us @altheakorea to check out future shenanigans!) to see how this works. This pore pack brings about a whole new masking experience and we were definitely intrigued to try out this best seller!